Do any other writers out there make timelines to keep track of all that happens in their books? Or am I just so daft that I can’t keep it all together in my head? 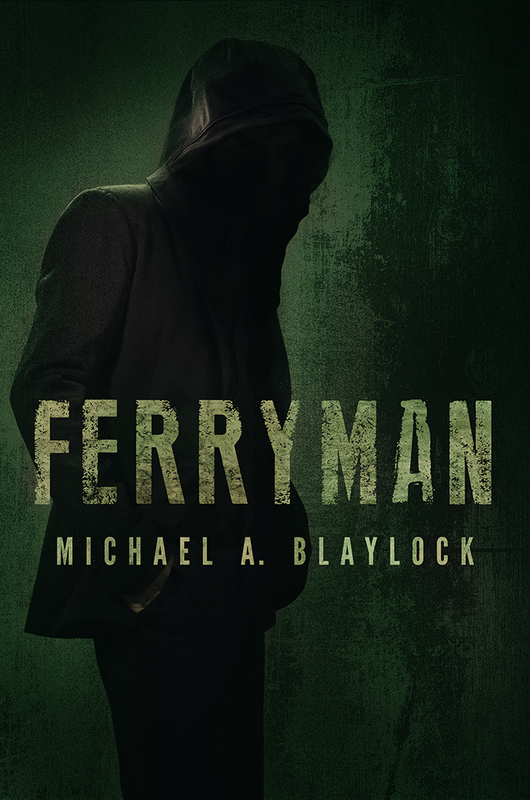 Either way, I need a timeline for some of my books–not the shorter ones like Ferryman, just longer series. When you have a bunch of books in the same universe and chronology, you want to make sure you’re consistent. That’s been my work this week: making a timeline for Locke Hart, what I assume to be my longest series ever. The plan is for it to be a swath of shorter books that take place over several years. How many books? I don’t know yet, but enough to need a friggin’ Excel spreadsheet. Oh yeah, I get detailed. I break mine up by character and time so that I can see what’s going on from everybody’s perspective all at once. I also added the “Story Arc” line so I know in which book these events take place. Why is that line blank in the screenshot, then? Because everything on that screen happens before the first book even occurs. John Eldredge said in Epic that no story starts with us. We’re all born into something already happening. The same is true for any story. The Lord of the Rings didn’t start with Frodo. It started with centuries of conflict and the lifespan of the One Ring. To Kill a Mockingbird didn’t start with Scout. There was also a long history of racial conflict that led up to this point. A Christmas Carol starts in a counting house, but doesn’t begin there; it took years of pain and misery to get Scrooge to that point. So I, too, must go back to everything that led up to my book’s beginning. What brought Locke to this point where the story starts? The answer mostly lies in his parents, but how did they get to this point? And what of the villain? Where did he come from and why did he end up here? What were all the other characters doing in the meantime? In that screenshot, you can see Locke was born 19 years before the first story. At that time, Barry had already met Locke’s parents, members of the Archangels group, which means he would have known Locke as a baby, even distantly. Their interaction 19 years later takes on new meaning now. When Locke’s parents are gone, Barry could remember the boy and his parents and feel a sort of responsibility to their memory, or perhaps bitterness at their loss. And this is all before detailing every event of every publishable story. If this sound like hard work, it is. But you know what? IIIIIIIII love it! I love it, love it, loveitloveitloveitloveitloveit! This is the part of writing I live for: weaving all the different stories together into a coherent whole. Worldbuilding via character interaction. Swear by it! Beyond loving it, it helps me keep the facts together which minimizes the chance for plot holes. Writing isn’t just slapping a keyboard until words come out. It’s hard, involved work. Don’t even think of becoming a novelist unless you flat-out love creating worlds out of thin air. What do you think? Do you love plotting out books or reading such detail? Next > Christian Fiction: Where’s the Grace? I’ve been creating timelines for my books for years now. I used to do so on a roll of white classroom paper that I got at a teaching supply store, because it was the only thing long enough to contain the timeline itself. My Expired Reality series and my Black Earth series both intersect with time travel and parallel dimensions (ala Sliders) so I have to have a timeline, but even I get confused by my own timeline sometimes with its complexity. I eventually upgraded to Excel spreadsheets and even an online timeline app (free) called Tiki Toki – http://www.tiki-toki.com. Ooh I’ll have to look at that. Great creative process, very detailed, very impressive.